There’s a science behind your choice of ink. Different flexo printing inks are crafted to work best with varying image carriers and substrates. One of the most important of these is surface tension. Inks naturally want to flow to the higher dyne level. Proper surface tension configuration allows the most ink possible to be transferred to the substrate and ensures a full and even wet out. Choice of substrate is also one of the main factors in ink selection. Composed of prepolymers, monomers, photo initiators, and pigments. Dries and adheres only when exposed to UV light or electron beam. Flexographic inks are separated into two classifications: volatile and energy curable. 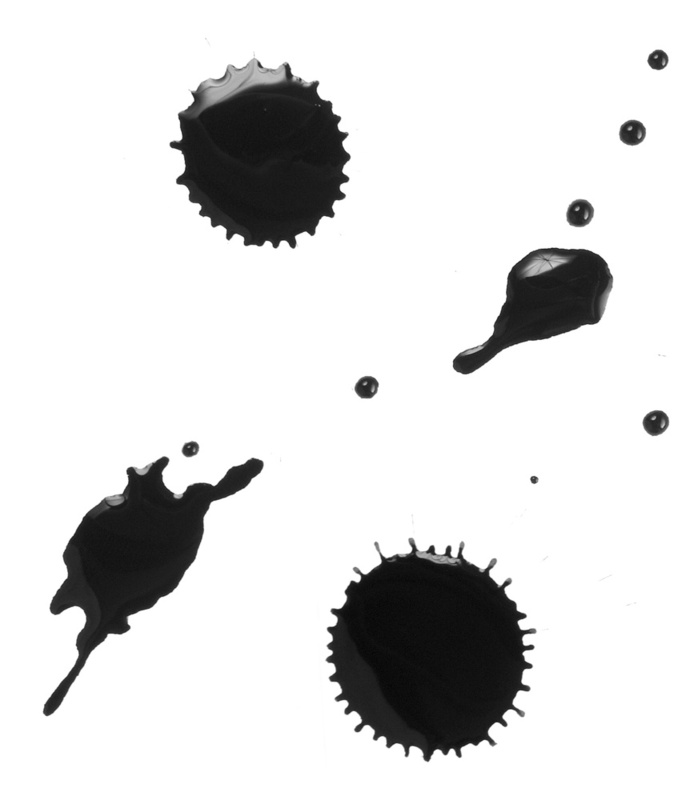 Volatile inks contain a liquid solvent -- like water or alcohol -- that evaporates and leaves the image on the substrate. Energy curable inks dry through intermolecular bonding, which solidifies the ink on the substrate. Any ink -- in the right formulas -- could work on nearly any substrate. But some physical combinations work better together, such as solvent based on plastic bags or oil based on newsprint. Surface tension is a primary consideration in this choice. The ink should be the lowest dyne level. The printing surface of the plate or sleeve should be a higher dyne level, and the substrate the highest. Again, inks are drawn toward the higher surface energy. ICYMI: We have a full guide to surface tension, and dyne level considerations for optimum printing. Water-based inks typically face limitations on press speeds. However, solvent-based inks are known to dry in conventional ovens at high press speeds. Good substrate and ink suppliers will work with printers to identify the best materials for a final products graphic, physical, and even chemical requirements. We can help in achieving the best possible setup with image carrier materials to match.